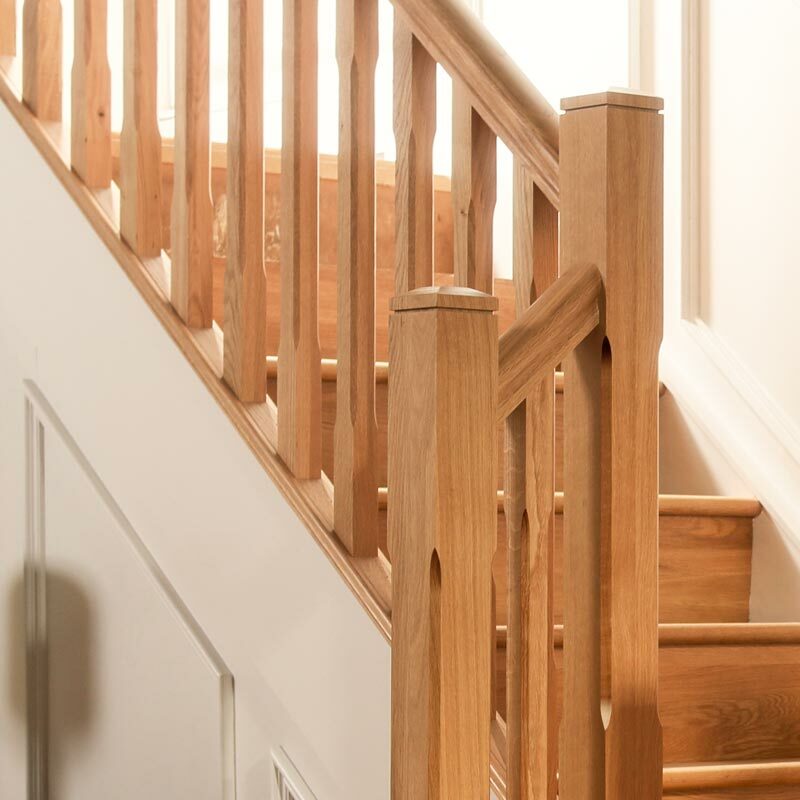 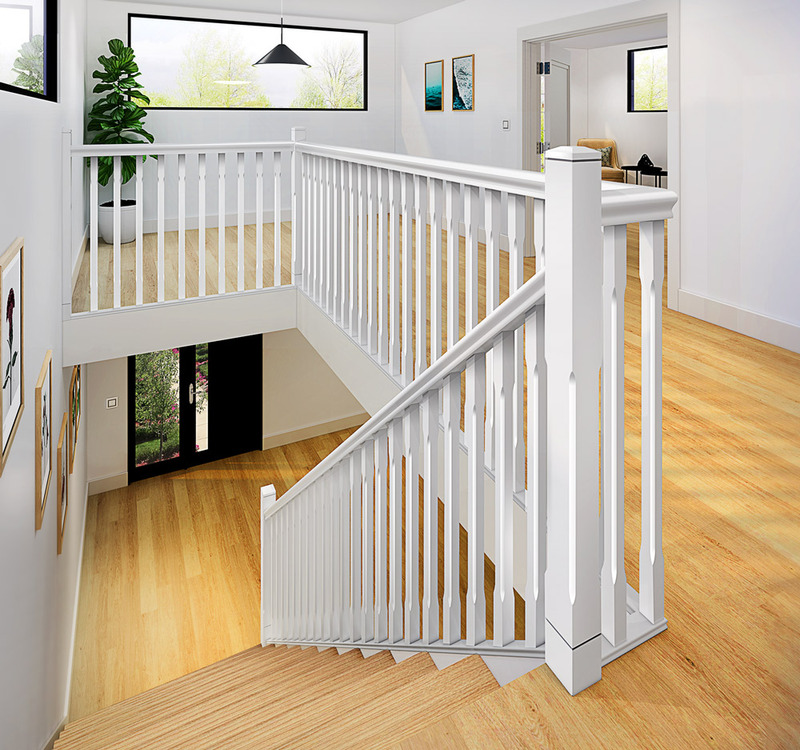 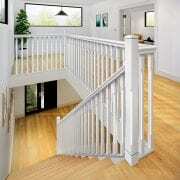 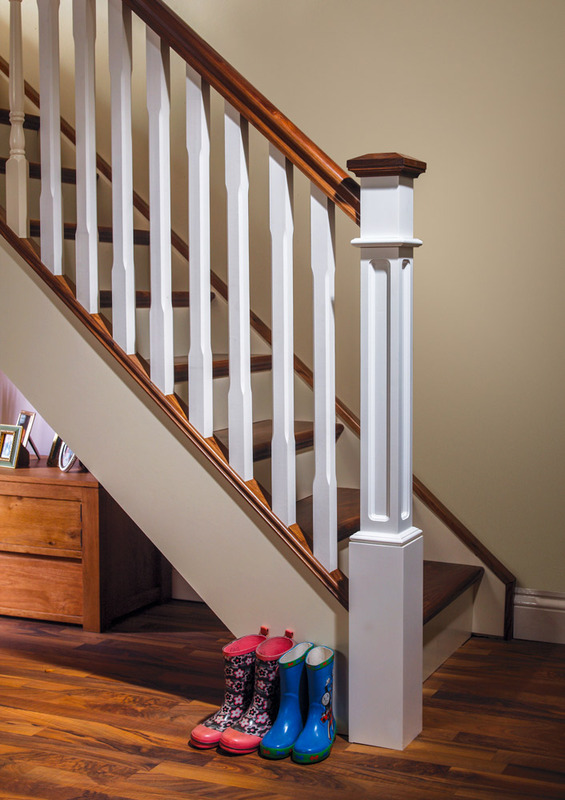 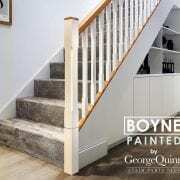 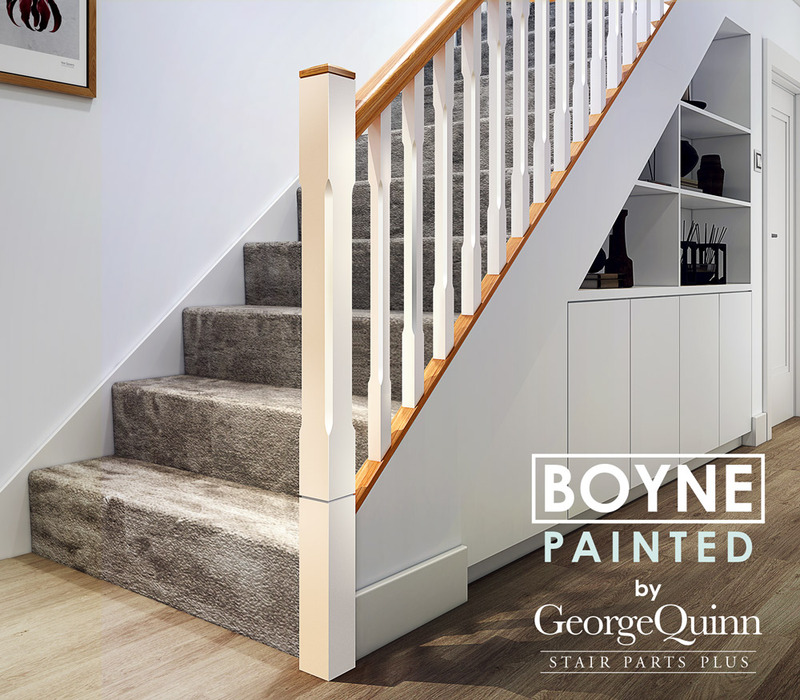 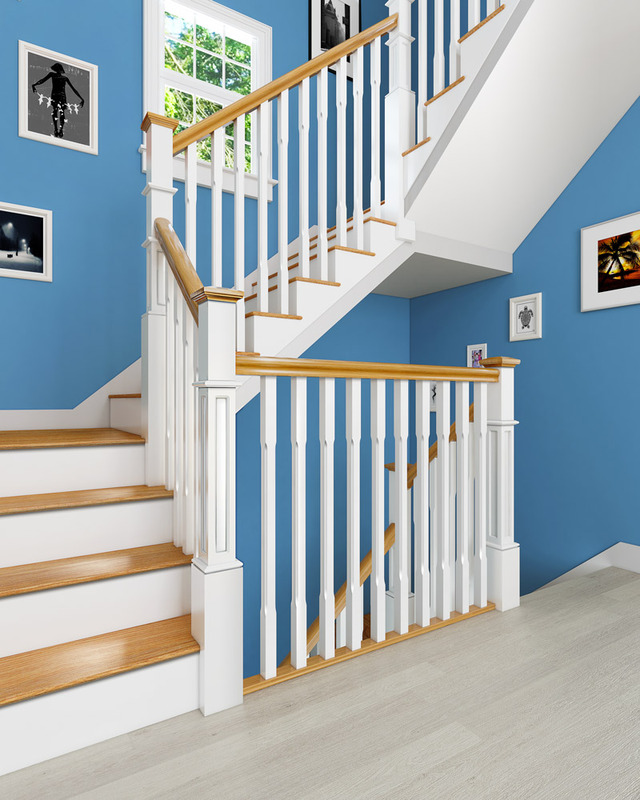 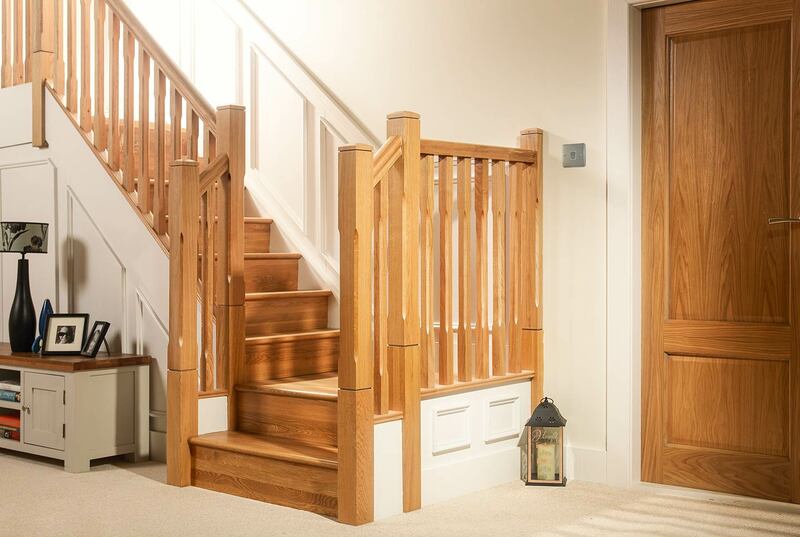 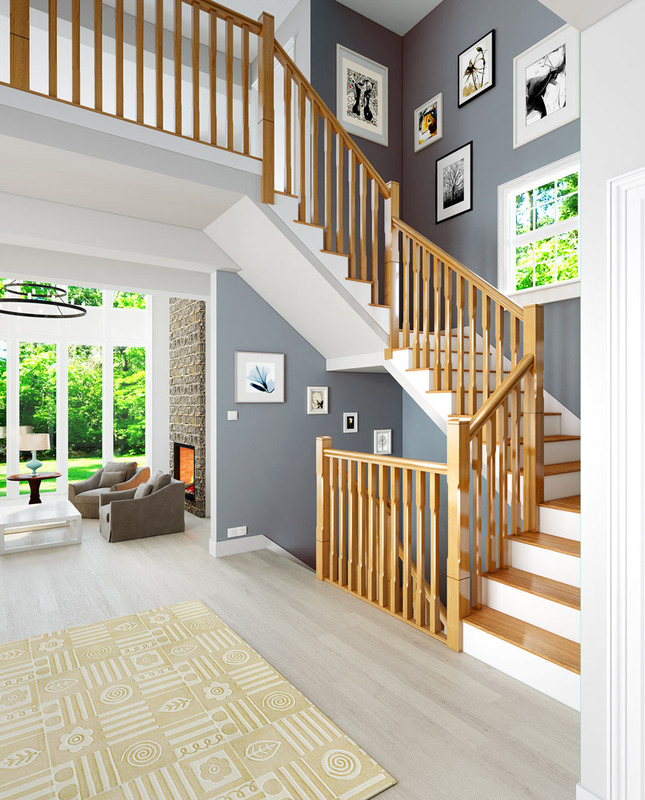 This 1485mm x 91mm x 91mm stop chamfered long square newel post is from our Boyne, Chamfered stair parts Collection. 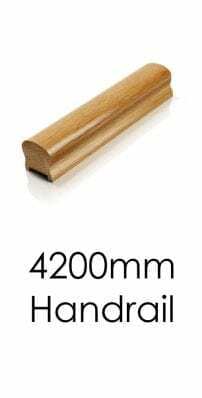 It has a 275 mm square, a stop chamfer of 583 mm and a 595 mm square. 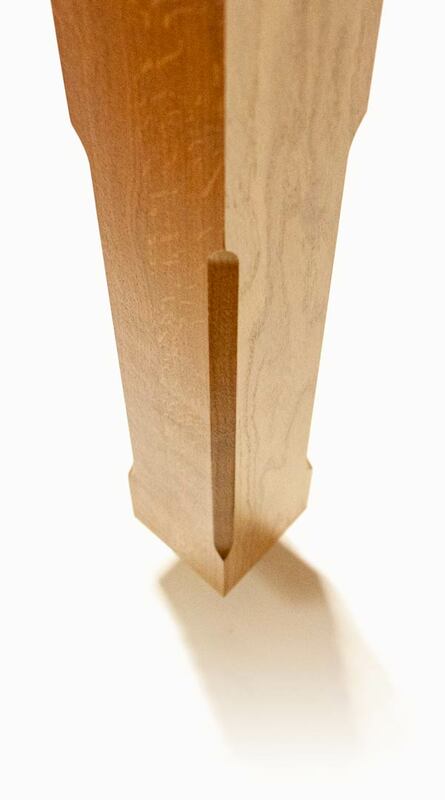 The post includes the pyramid cap and includes a shadow gap detail. 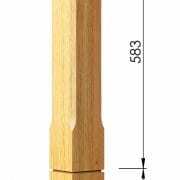 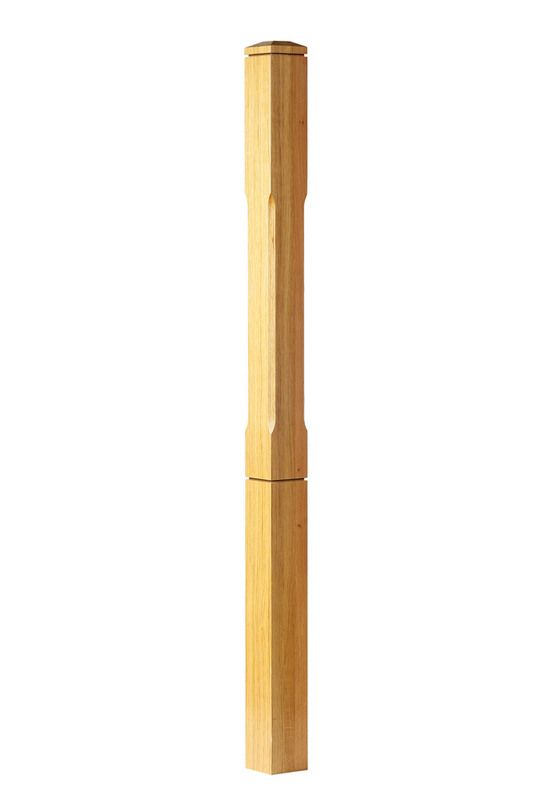 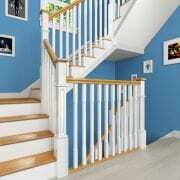 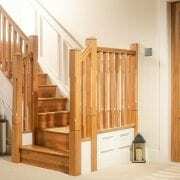 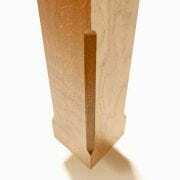 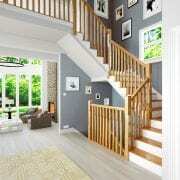 This newel post can be used with the Boyne stop chamfered spindles. 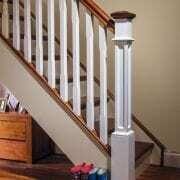 These posts come unfinished and can be finished by painting, varnishing or waxing.